When the climate is getting chilled outside, spiders look for a cozy place where they can have shelter. The homes of human beings are the suitable places to provide a warm atmosphere. Spiders crawl from outdoors to enter your indoors, looking out for the necessary warm ambience which they get only in a person’s abode. Every home has crevices and cracks, and many other openings to welcome spiders to share your living space. Local spider repellents will not prove to be highly beneficial to get shot of the venomous insects. You should give a buzz to the pest control provider of Perth which has been successful in notching a top position in the pest industry. 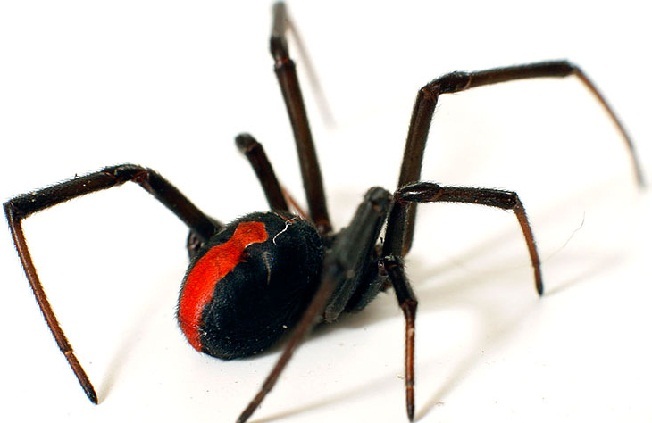 With red back spider control services and spider treatments, you will be able to discourage the breeding of spiders inside your living space. The best way to eliminate the eight-legged malicious insect pests is to make use of power-packed pest products. If your home has plants and pets, using the pesticides of the pest control agency will not be baleful to any living beings. The pest measures which are used and sprayed are environment-friendly. The pest technicians will apply eco-friendly sprays and repellents on the nasty crawling insects with a purpose to end the lives of the insects without a hitch. A spider web can give rise to several spider webs. Eliminating the webs and spiders is the best defense. 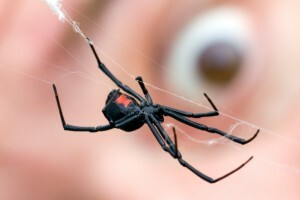 Get spider inspections service from the versatile pest inspectors to exclude the webs of spiders from every seen and unseen place. The efficient spider exterminators will ensure to erase your spider hassles for a longer period of time. Procuring help and advice from the pest professionals should be your actual line of defense.